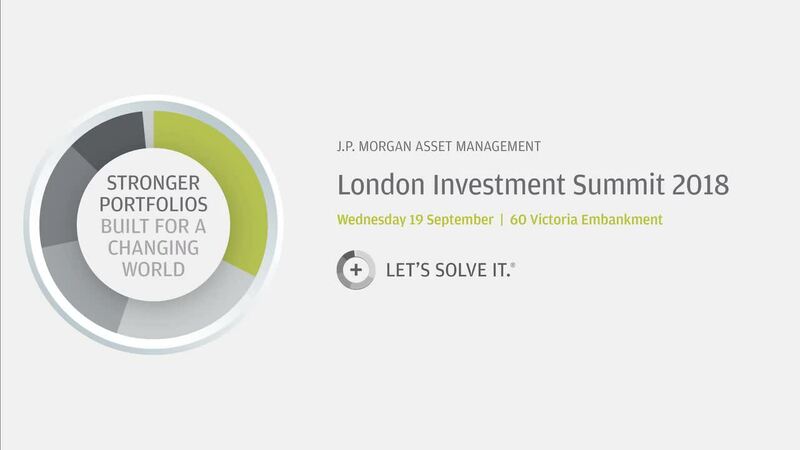 Recorded at the J.P. Morgan Asset management Investment Summit in September, James Illsley, portfolio manager of the JPM UK Equity Core fund and Jon Ingram, portfolio manager of the JPM Europe Dynamic (ex-UK) fund discuss how they are preparing their porfolios ahead of the final Brexit deal. All data sourced from J.P. Morgan Asset Management as at 30 September 2018. 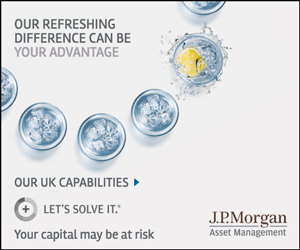 Please note: Content uploaded onto The UK Edge by J.P. Morgan Asset Management is for Professional Clients only and not for retail use or distribution. Content provides general information only and has been produced for information purposes only. It is based on information believed to be reliable at the time of writing but is subject to change without notice and we do not guarantee its accuracy. The opinions and views expressed here are those held by the author at the time of publication, which are subject to change and are not to be taken as or construed as investment advice. JPMorgan Asset Management Marketing Limited accepts no legal responsibility or liability for any matter or opinion expressed in this material or for any content uploaded by any other party. J.P. Morgan Asset Management takes no responsibility for the any web links and link contents provided by other parties. Issued by JPMorgan Asset Management Marketing Limited which is authorised and regulated in the UK by the Financial Conduct Authority Registered in England No: 288553. Registered address: 25 Bank St, Canary Wharf, London E14 5JP.